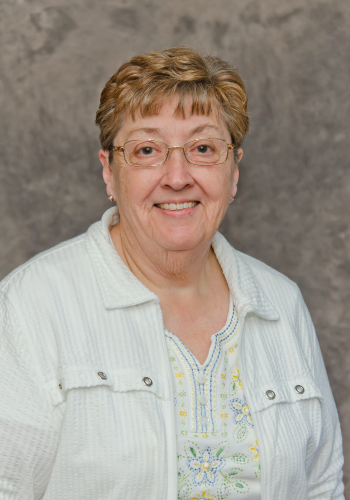 Shirley is a life-long member of St. John’s Lutheran Church. She worked in the financial world for 38 years before retiring in 2006. Her favorite things to do are quilting, traveling, volunteering, and spending time with family. Shirley says that it is a joy to be a member of St. John’s and to watch our church grow each and every day.